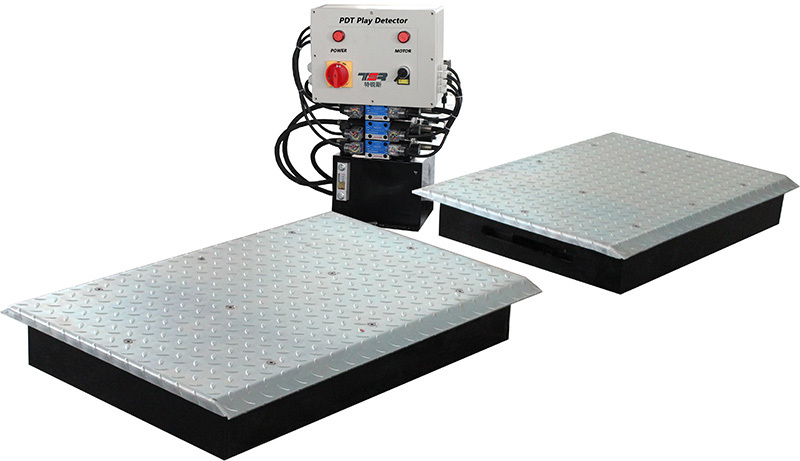 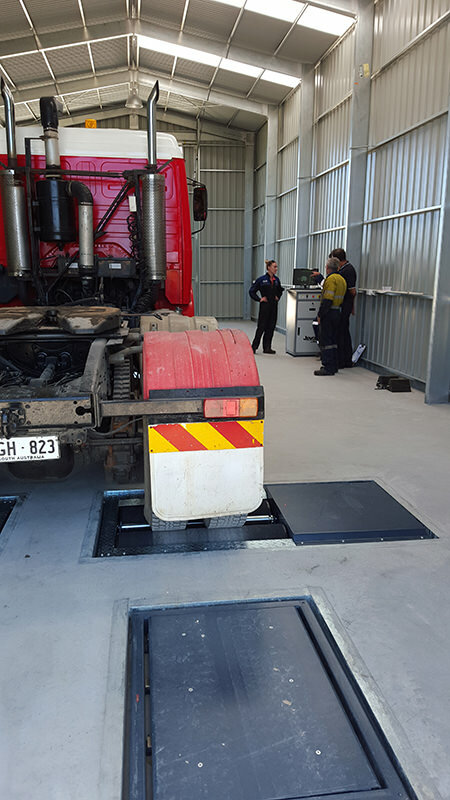 NAES are proudly the exclusive distributor of Australia’s best value vehicle brake diagnostic system. 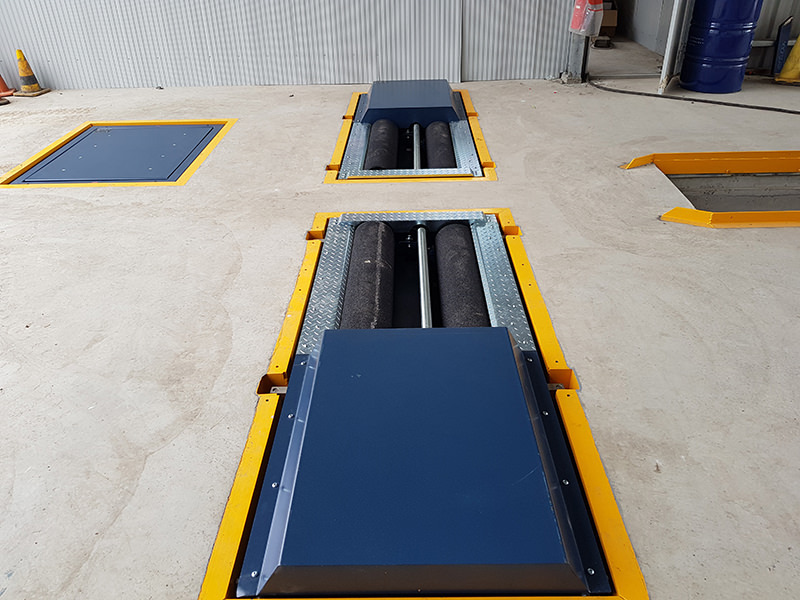 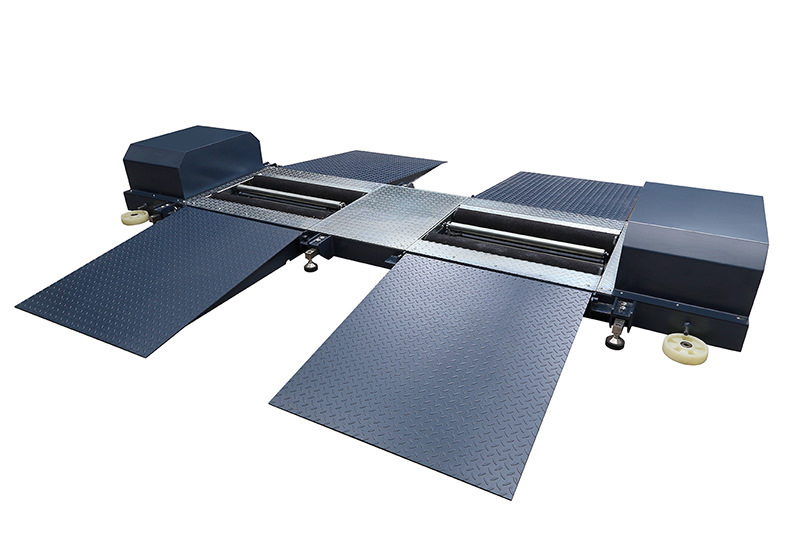 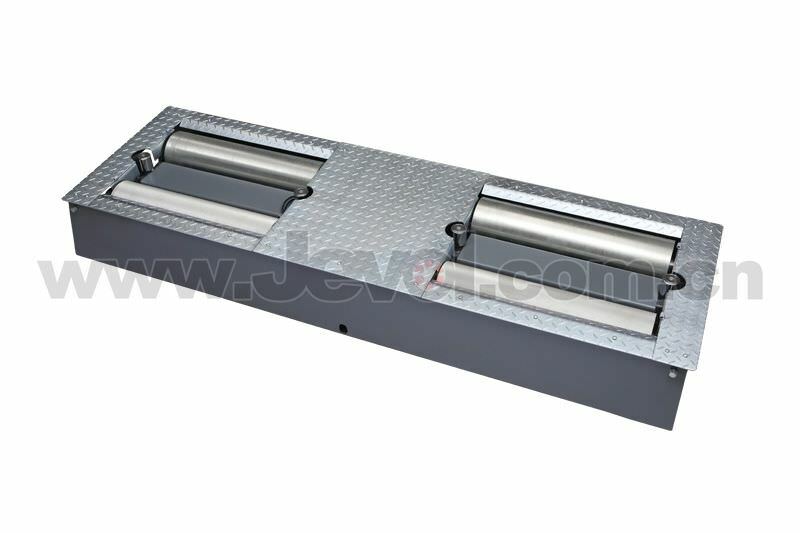 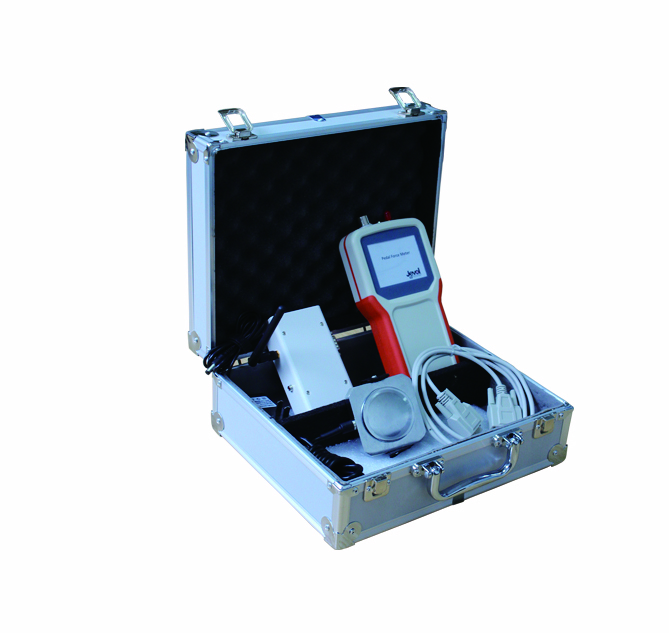 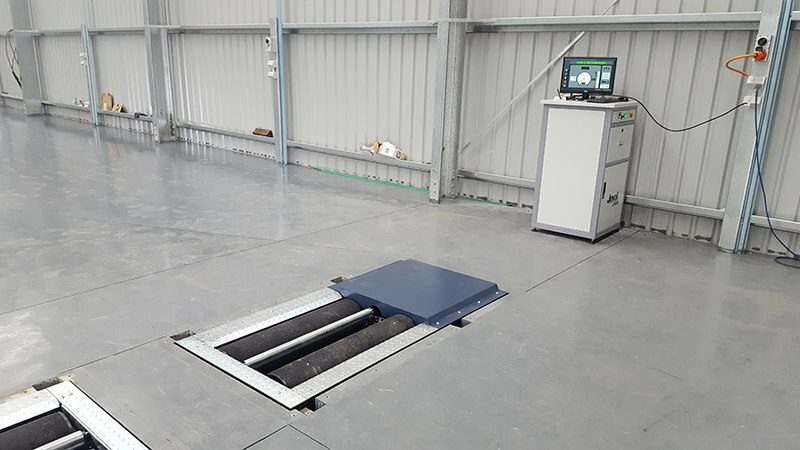 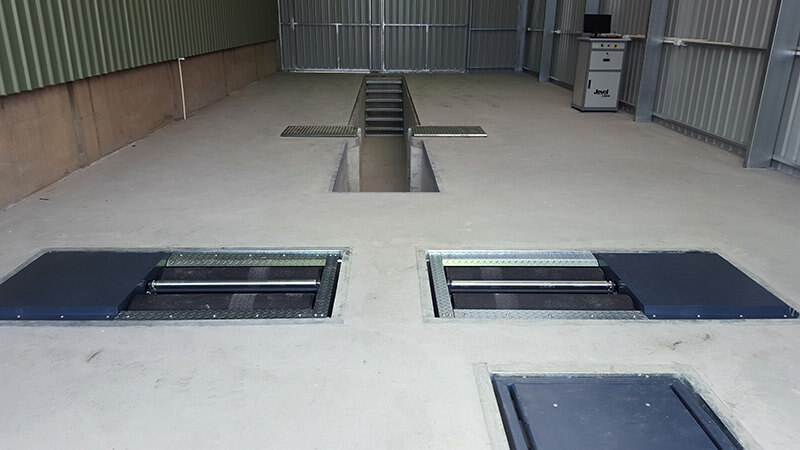 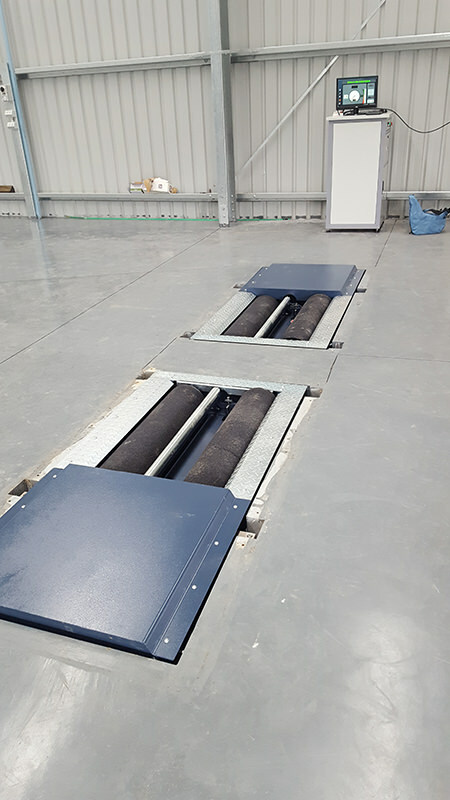 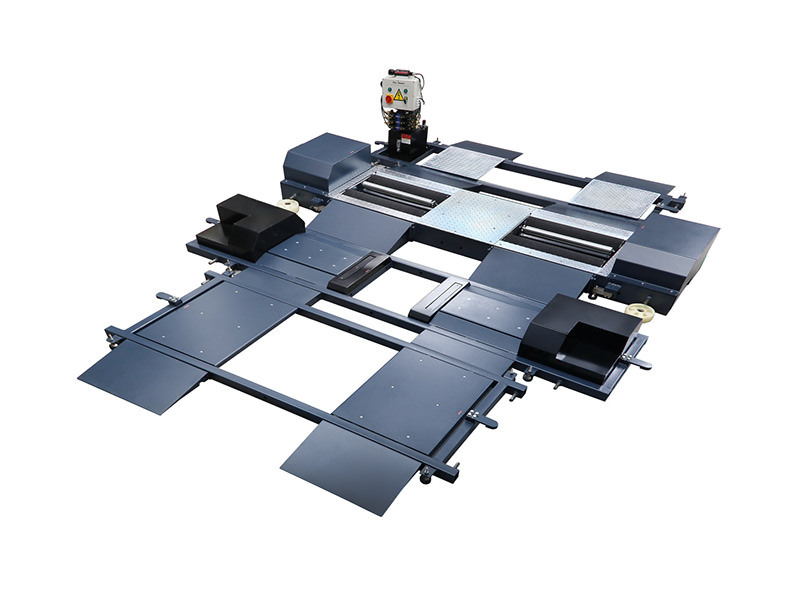 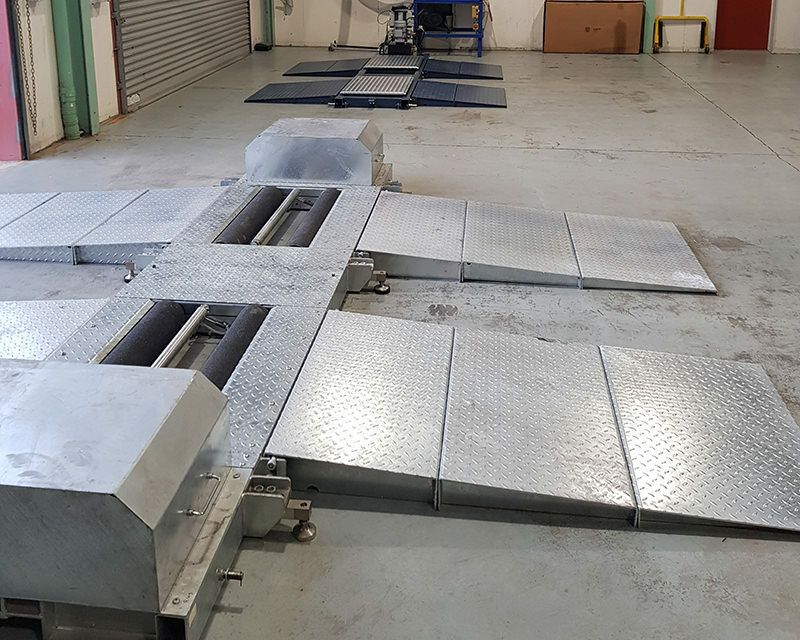 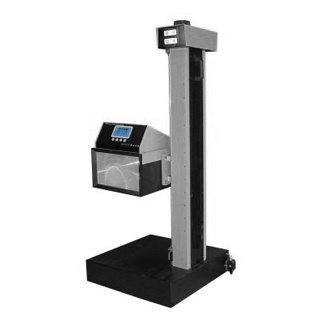 The Jevol range of roller brake testing equipment is second to none when value is your key criterion. 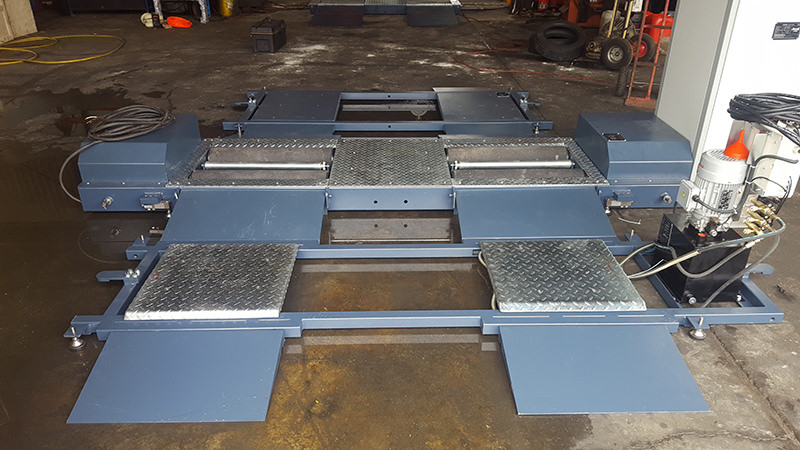 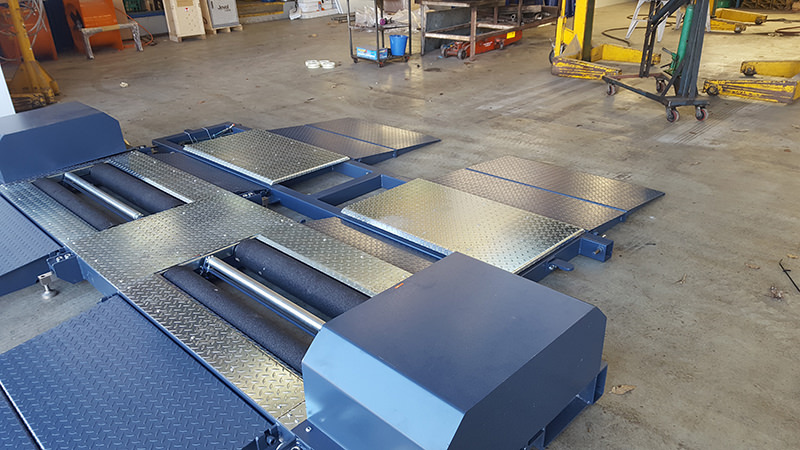 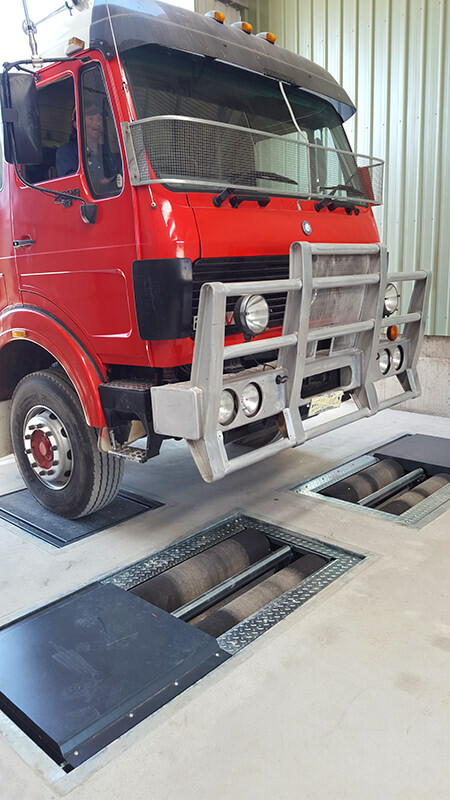 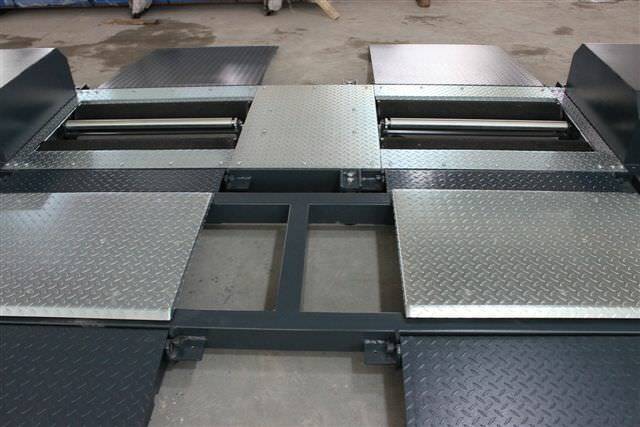 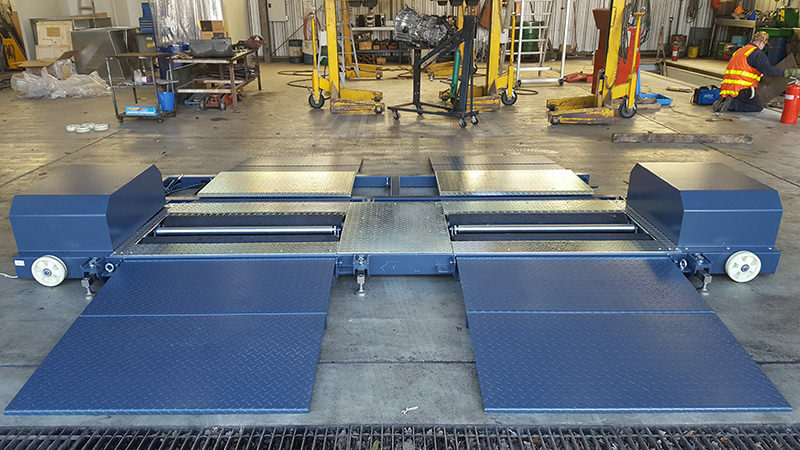 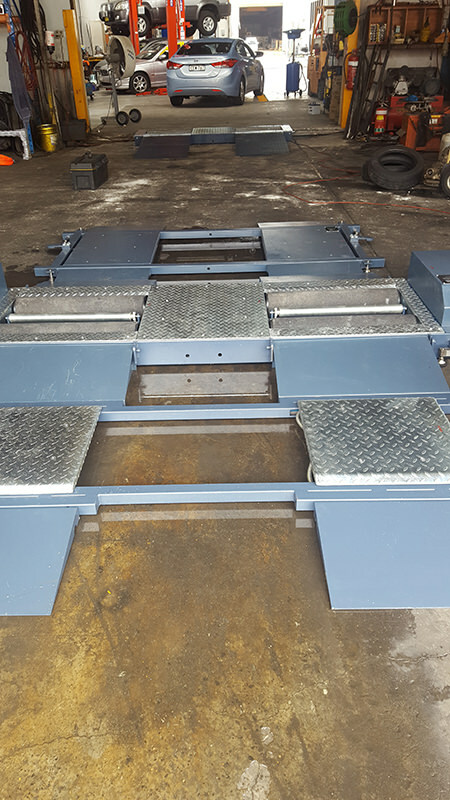 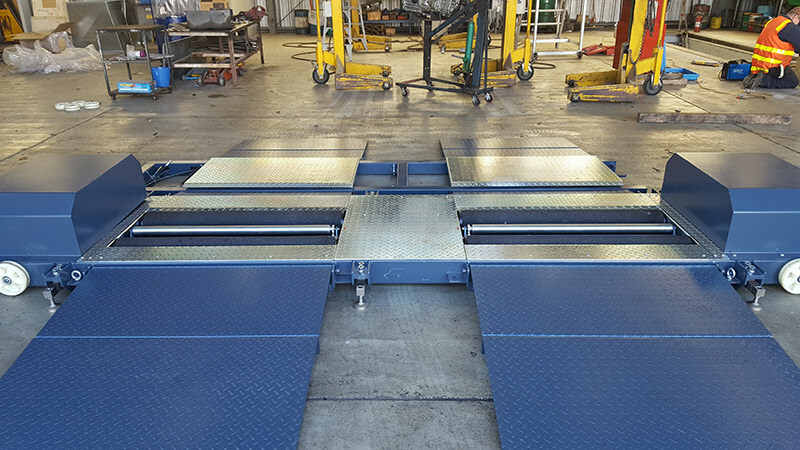 We offer either a fixed or mobile roller brake tester for all vehicle types and workshop configurations. 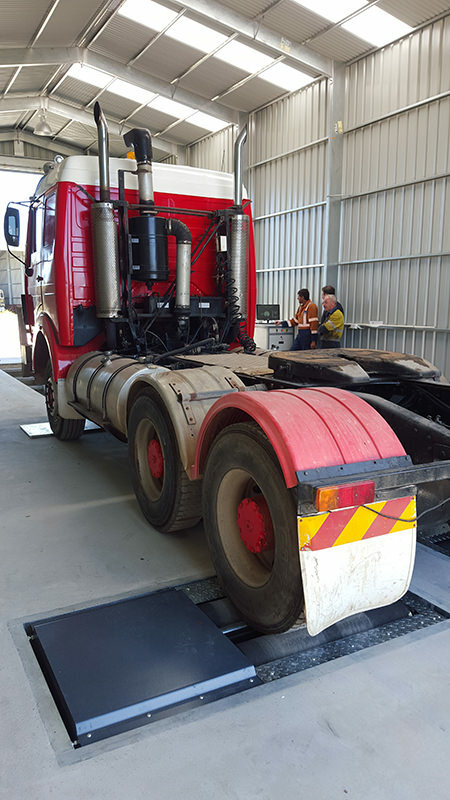 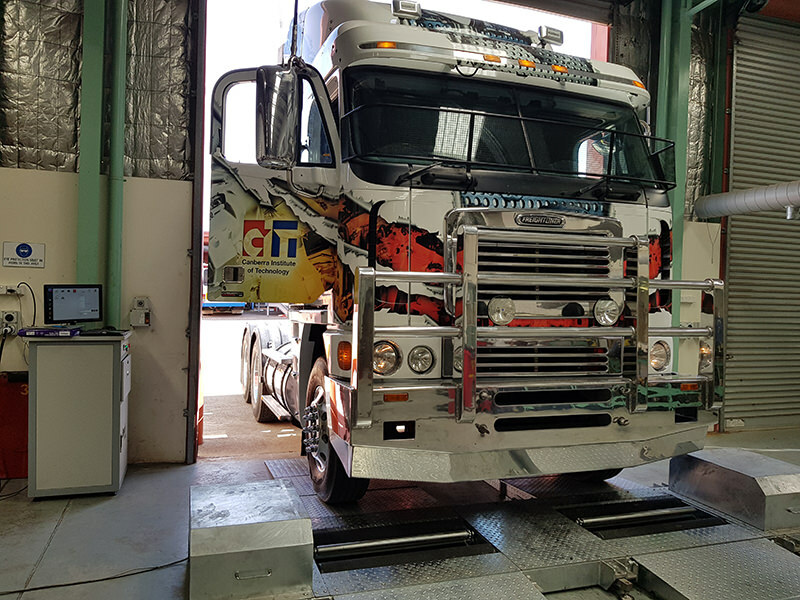 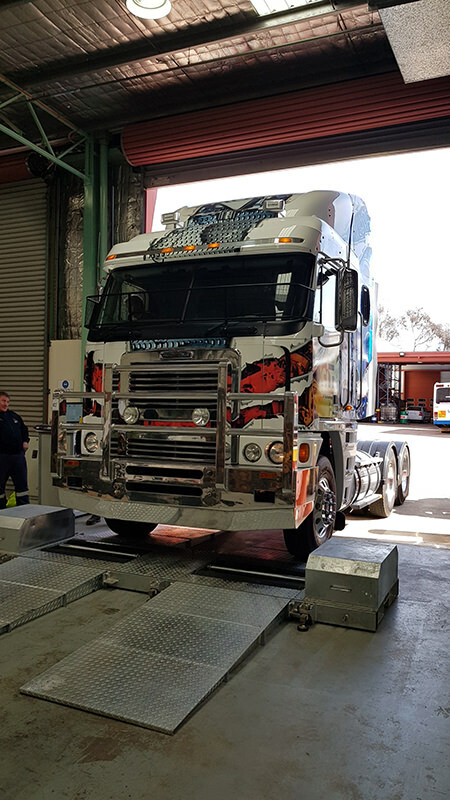 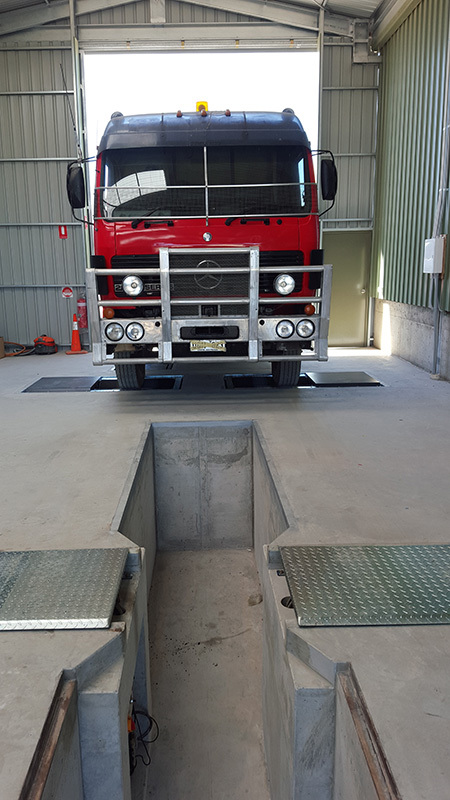 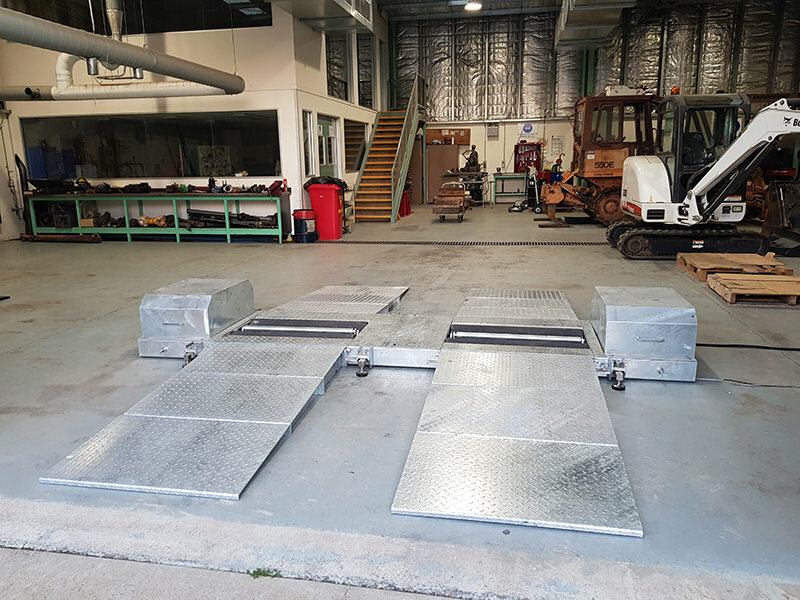 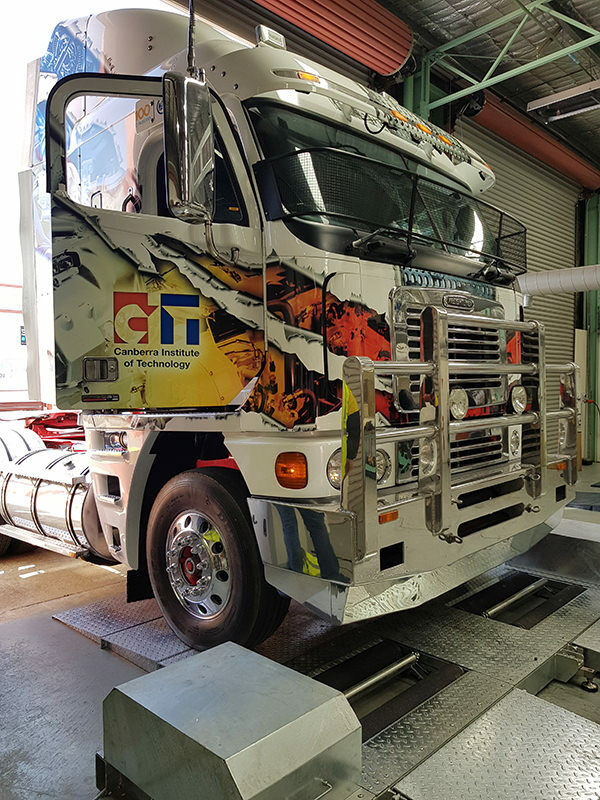 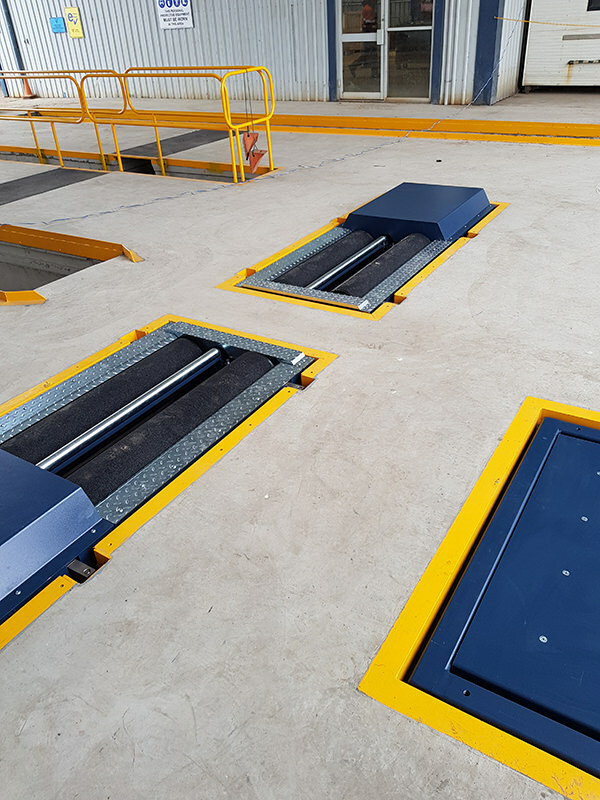 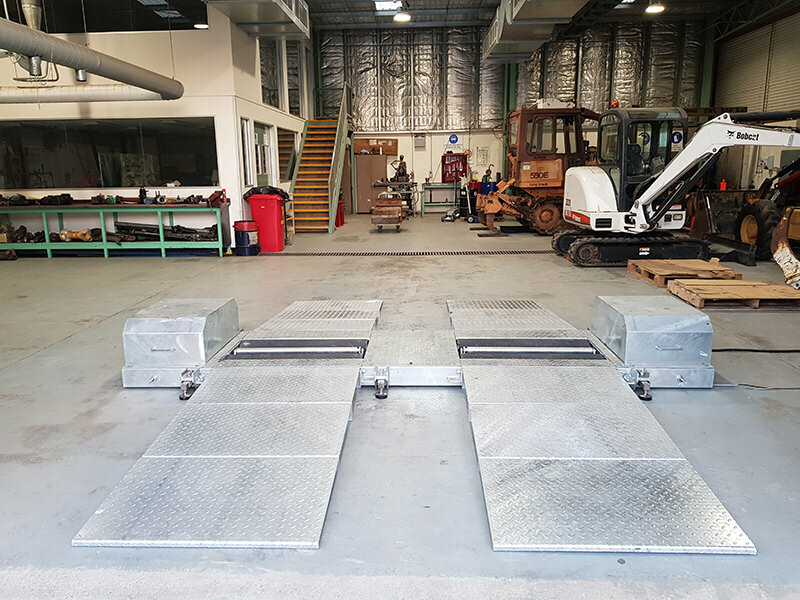 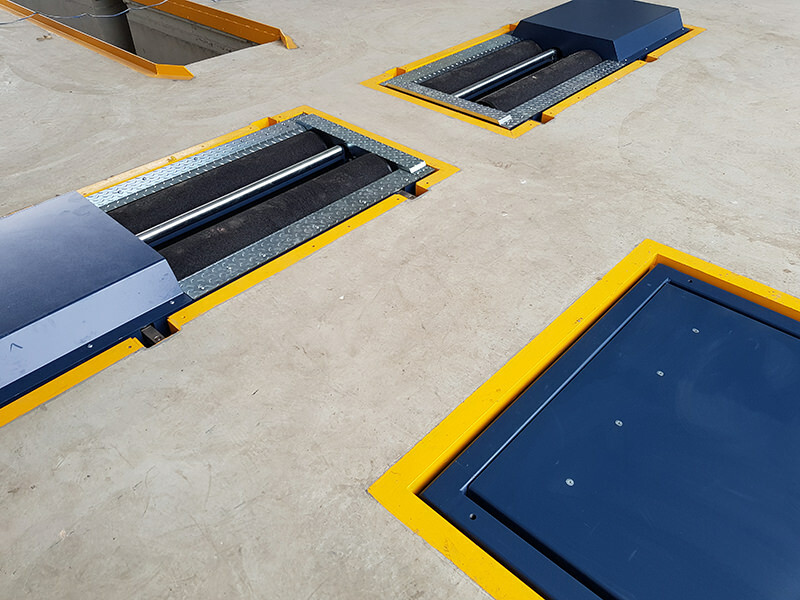 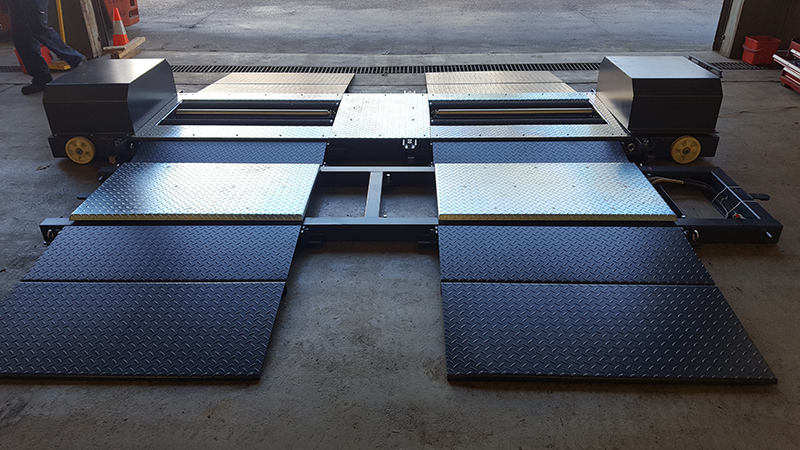 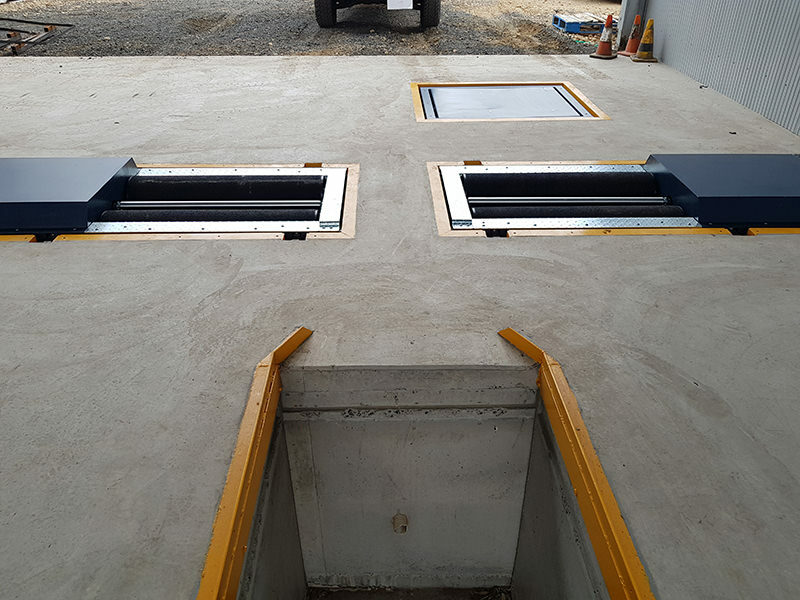 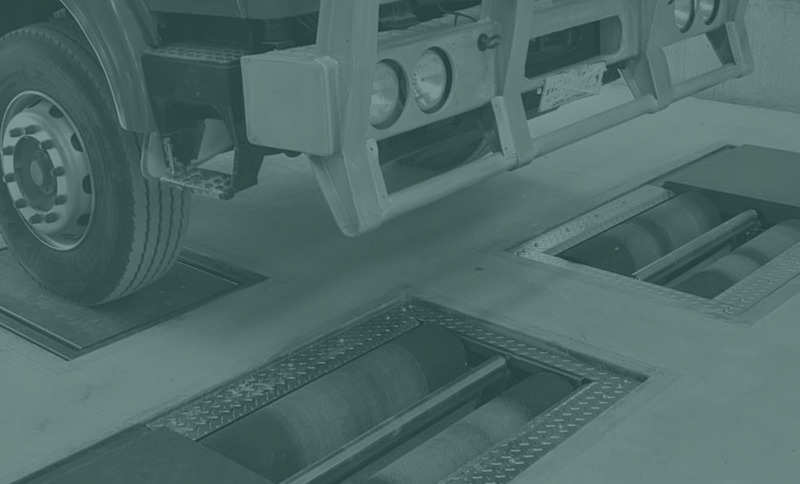 Our technologies offer total flexibility whilst providing you the equipment you need to stay ahead of new National Heavy Vehicle Regulator (NHVR) requirements. 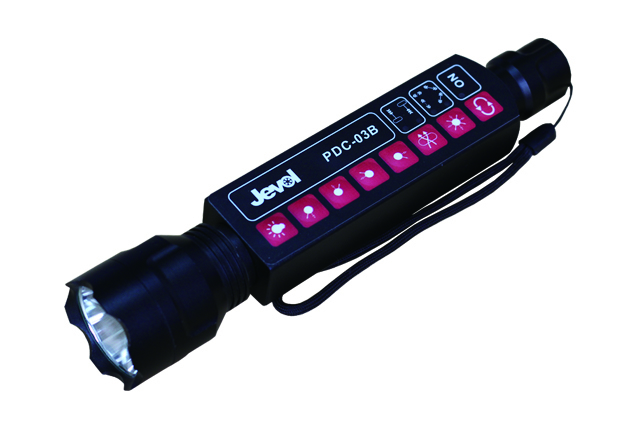 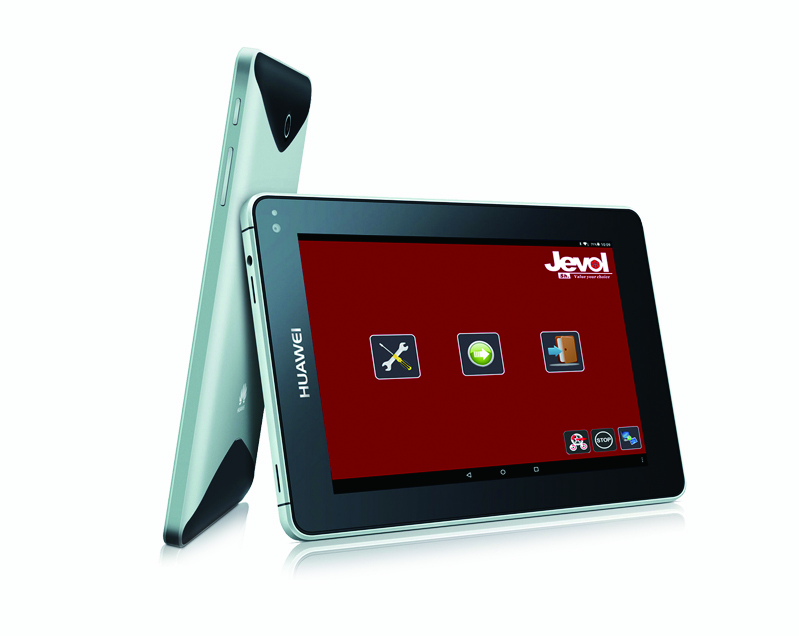 Jevol have a range of optional accessories that can be integrated into the Jevol Roller Brake Tester. 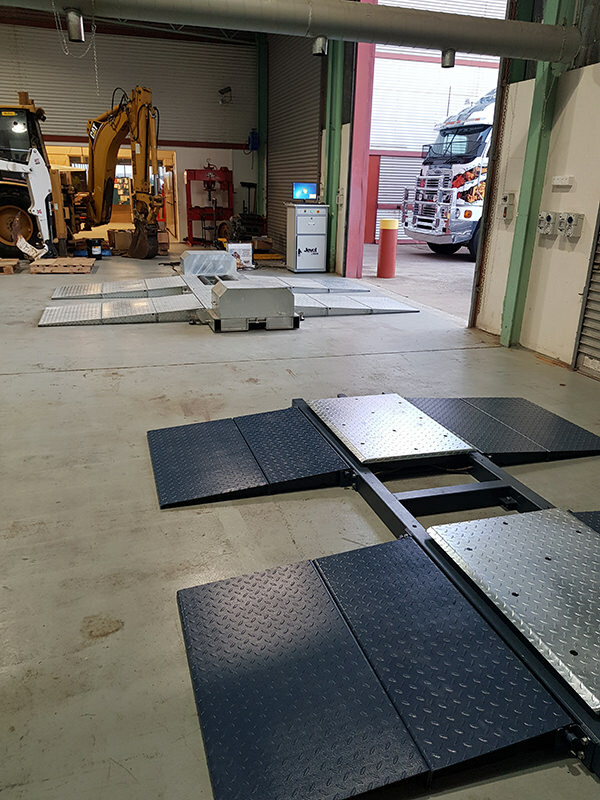 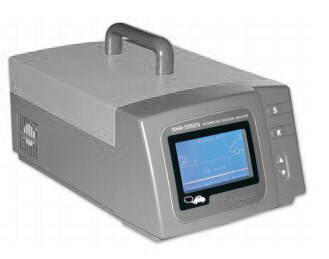 These are available when you purchase your machine or down the track if the government legislation changes and you require the additional testing equipment.